On April 17, 2007, the Federal Reserve announced that the federal financial regulatory agencies that oversee lenders would encourage them to work with lenders to work out loan arrangements rather than foreclose. Alternatives to foreclosure include converting the loan to a fixed-rate mortgage, and receiving credit counseling through the Center for Foreclosure Solutions. Banks that worked with borrowers in low-income areas could also receive Community Reinvestment Act benefits. 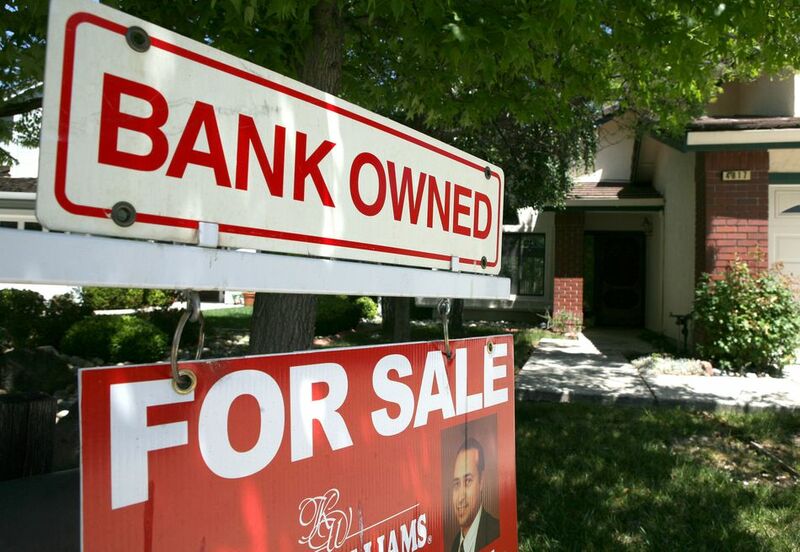 By August, foreclosures kept mounting. That dimmed hopes of an economic recovery. Banks could have, but didn't, prevent foreclosures by modifying loans. That's because it would further hurt their bottom line. But record foreclosures such as 360,149 in July only made things worse for them as well as American families. July's foreclosure rate was the highest since RealtyTrac, a real estate information firm, began keeping records in 2005. It was 32 percent higher than in 2008. One reason the recovery was sluggish was that banks were not lending. A Federal Reserve report showed that lending was down 15 percent from the nation's four biggest banks: Bank of America, JPMorgan Chase, Citigroup, and Wells Fargo. Between April and October of 2009, these banks cut their commercial and industrial lending by $100 billion. Loans to small businesses fell 4 percent or $7 billion during the same period, according to Treasury Department data. Lending from all banks surveyed showed the number of loans made was down 9 percent from October 2008. But the outstanding balance of all loans made went up 5 percent. This meant banks made larger loans to fewer recipients.